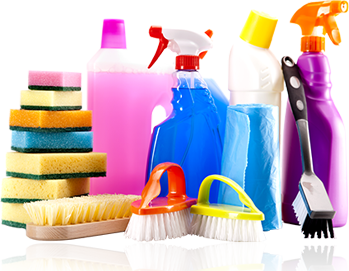 We have been using Eco cleaning –Janitorial cleaning service providers for the last four years now and have found them to be a great value. They are very professional, reliable, dedicated and most importantly they do a great job in commercial cleaning at a reasonable price. We have been signed them for another three more years ..